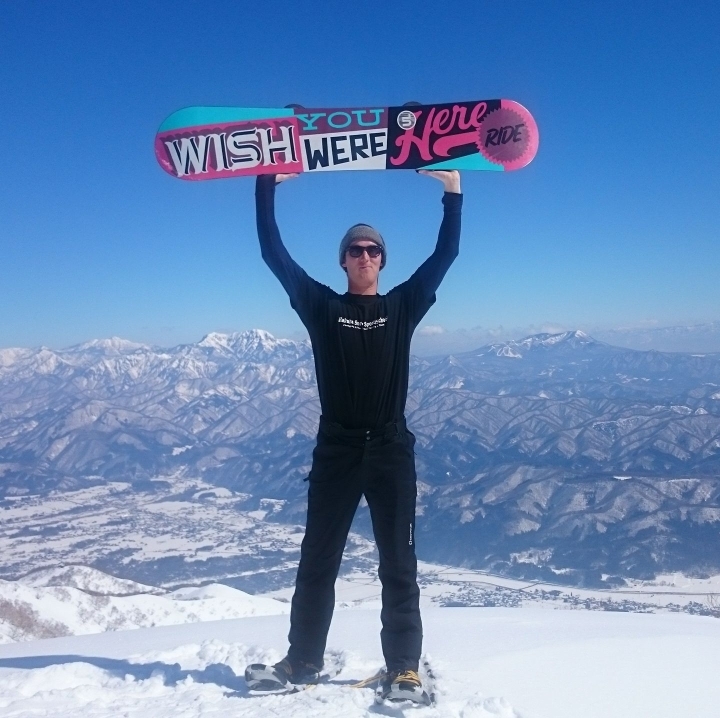 EA work with more Japanese resorts than any other training provider, and a guarantee instructors a paid job offer! 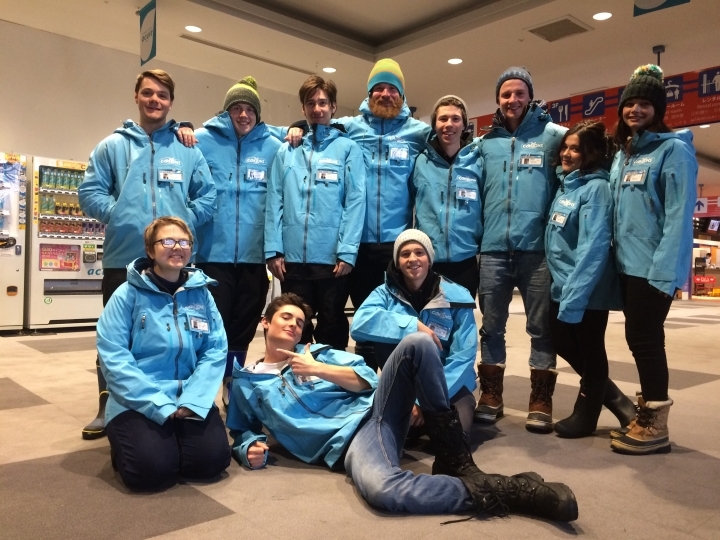 EA Ski and Snowboard Training provides the only way you can combine training, instructor certifications AND a guaranteed instructor job offer - all in one season. 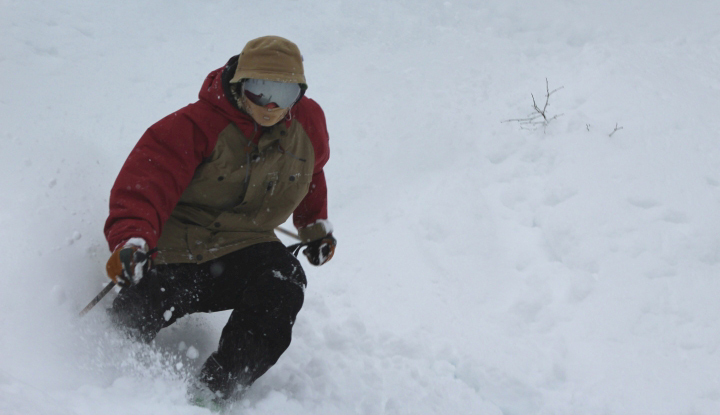 You can get paid to experience a snow season in Japan! Book now for winter 2017/18 – see if you qualify here. Positions are available for the 2017/18 season - with book early and save deals available you can save up to $2000. Click here to request early bird prices. • First class support from start to finish including on hand program managers who will meet you on arrival, help with the set up of a phone number and bank account as well as any tax details required. • Get unbeatable industry tips, advice and pre travel packages so you are prepared and arrive to dominate. • Accommodation with everything you need and close to the resort so you can chill out with new friends and relax in between your study sessions! Check out our current vacancies and if it sounds like an opportunity you don’t want to miss, get in touch with our team! "I did an EA program in 2010, in Lake Louise, Canada. Since then, I have done 9 seasons back to back between Canada, New Zealand and Japan. Being a snowboard instructor has taken me all around the world and it allows me to go snowboarding more days in the year than I don't. 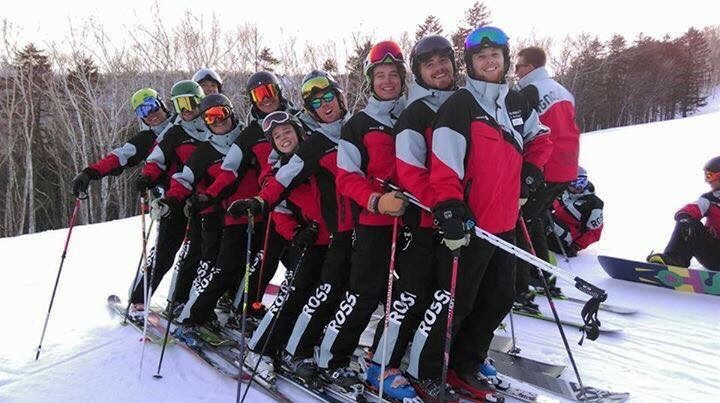 It's a pretty rad lift."